Susanna Pietsch was born in 1972 in Berlin. Her parents, both violinists, arranged for her to start violin lessons at the tender age of five, and these were continued two years later at the Special School of Music. After winning a prize at the German Federal “Jugend musiziert” Competition at the age of 16, she became a young student (then later a regular student) at the Hanover Music Academy in the class of Jens Ellermann. In 1994, shortly before earning her diploma, she was engaged by the Bamberg Symphony. In 1996, she returned to her native city of Berlin and was a member of the German Symphony Orchestra in Berlin until August of 2001. 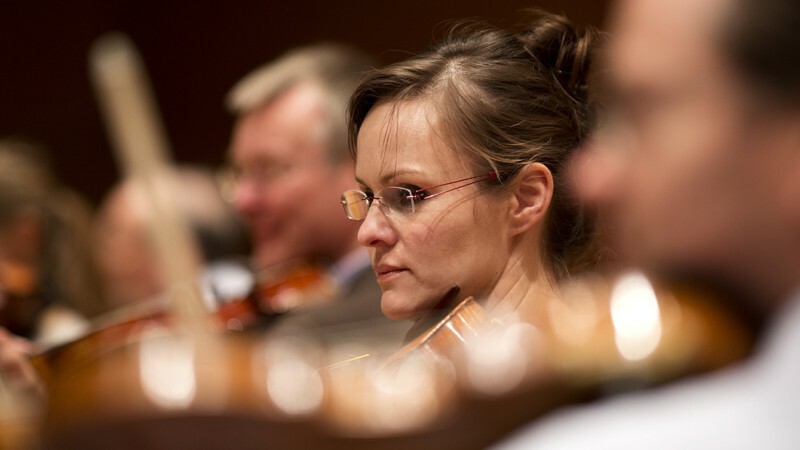 She has also performed with a variety of chamber music ensembles such as the German Chamber Virtuosos and the Chamber Virtuosos of the Berlin Philharmonic Orchestra. Susanna Pietsch came to the Bavarian capital and the Munich Radio Orchestra in September 2001. In September 2005, she began working for the Symphonieorchester des Bayerischen Rundfunks.